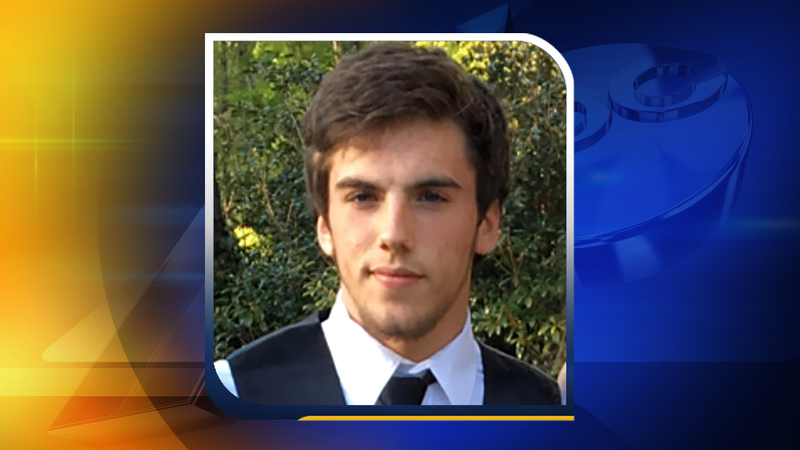 PITTSBORO, North Carolina (WTVD) -- The body of a teenager who was reported missing Sunday was found in a Chatham County lake on Monday, the Chatham County Sheriff's Office said. Sean O'Donnell, 19, was reported missing by a family member about 5:30 p.m. Sunday. Divers recovered his body at Sugar Lake on Monday shortly before noon. Deputies began the search Sunday in the 300 block of Sugar Lake Road about 6 p.m. O'Donnell was last seen with friends at Sugar Lake about 4:30 a.m. Sunday morning. The North Chatham Fire Department Dive Team recovered a body shortly before noon, and family members were able to positively identify O'Donnell. Sean, an avid outdoorsman, will be deeply missed by his family and friends, his parents told ABC11 in an emailed statement.